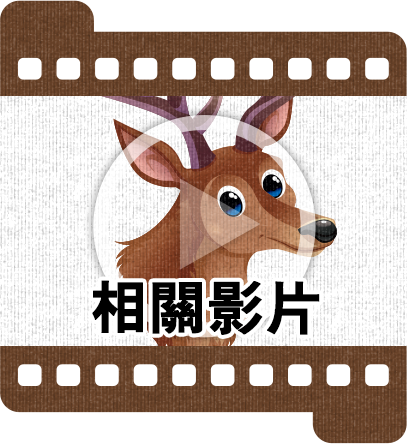 Deer Products Marketing Cooperative Association, Taiwan , R.O.C. 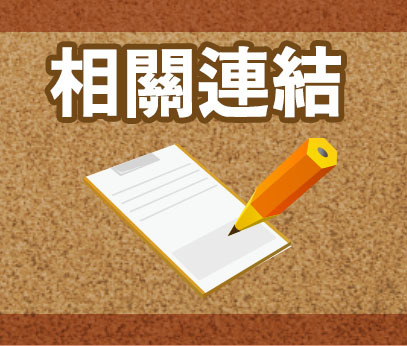 is supported by Council of Agriculture, Executive Yuan. R.O.C.The purpose of our association is to take care of deer farmers of nationwide and research & develop Deer Antler Velvet products to sell in the market. 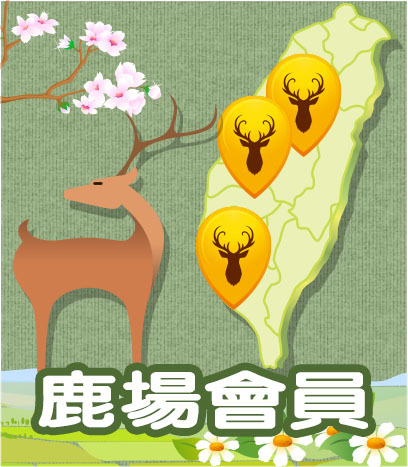 Taiwan is one of the worlds best environments for deer habitat in the world. Taiwan has abundant water, weeds and fodder. Raising deer in Taiwan does not create environmental pollution. Chinese believe the super medication cure of deer velvet that creates a huge market demand in Taiwan and it supports the growth of deer herding industry. We use only top quality Taiwan fresh Deer Antler Velvet supplied by government licensed deer farms with quarantine certificates. Our assured quality has won the trust and satisfaction of Taiwan Tobacco and liquor Corporation and customers. Deer Antler velvet has been esteemed as the treasure of health in the world. Our Deer Antler velvet products are good for promoting good health and have awarded several best performance prizes by Ministry of Interior and related authorities. Our Deer Velvet power capsule & Deer Antler Herb Medicine Liquor were awarded National Excellent Products Golden Diamond Prize by The Republic of China Consumers Association in 2004 & 2005. Our goal is to sell our Deer Antler Velvet products in the international market.